Written by Elise Loden. 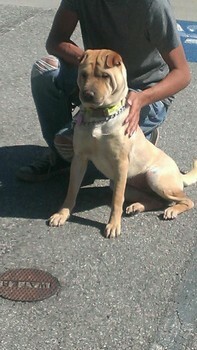 Director and founder of Chinese Shar Pei Network, Inc.
boarding or a foster home. Know that with love, patience and understanding, a successful transition will likely occur within a month.